The England Vapodri+ Home Pro Jersey. Made with vapodri+ breathable technology, wicks away moisture keeping you cool and dry and adapts with your body temperature. Embossed cross of st George graphic on front chest. 3D silicone rose patch. 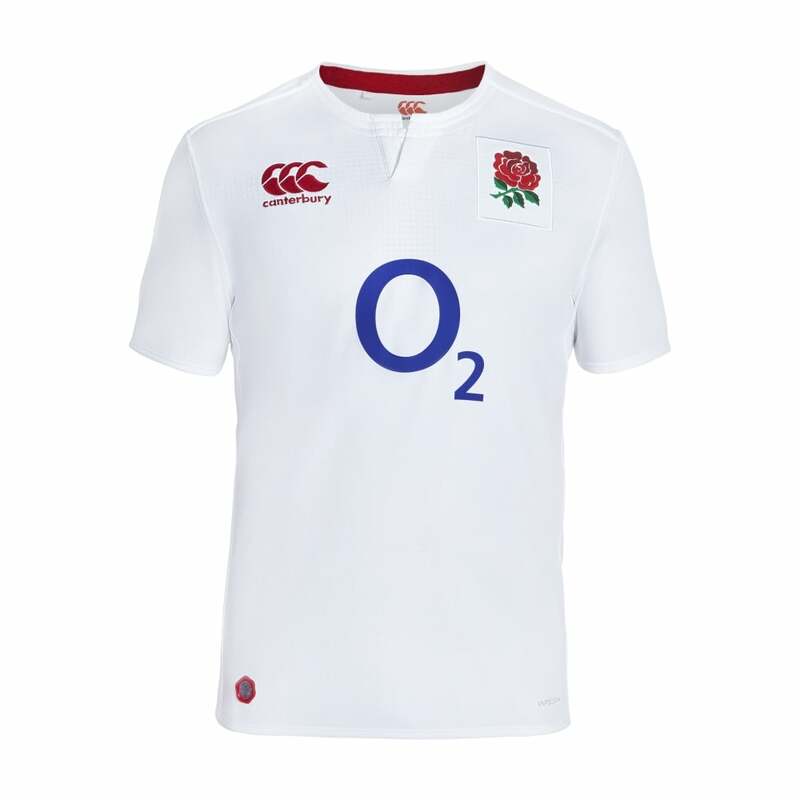 Deconstructed collar echoing the neckline of the very first England jersey.